I feel like I’ve known Susan Froetschel for so long, I can’t remember where we first actually met. Love Is Murder in Chicago, I think? Last year? Was that only last year? We’re both members of Mystery Writers of America Midwest Chapter, but I know her work best because we’re published by the same press, Seventh Street Books. Susan is writing super smart mysteries, here; make no mistake. The second book in her award-winning series, Allure of Deceit, is out February 3, and shortly after that, I’ll be seeing her once again at Love Is Murder—can’t wait! In Allure of Deceit, a young inventor and his wife are murdered, leaving behind a will that surprises family and friends alike. One parent must direct a vast fortune toward charities in the developing world. Stakes are high and cultures clash—motives for fraud and murder. If that sounds as awesome to you as it does to me, check out the first in the series, Fear of Beauty, to get ready for it! 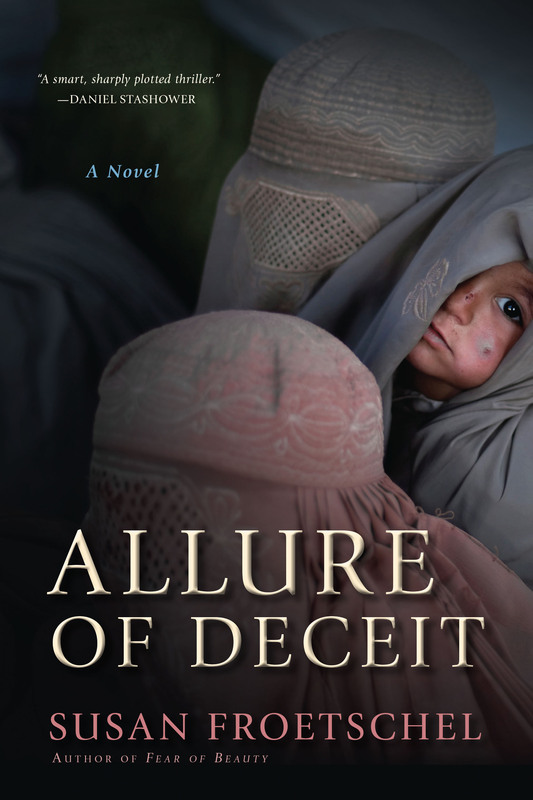 ALLURE OF DECEIT is about charity gone wrong. What inspired the book? My focus on a novel about charity began with an op-ed for the Christian Science Monitor about US generosity for charities, donor whims, and the loss of income-tax revenue due to write-offs during a time when government services like schools are being cut. For a world with more than 7 billion people, charitable giving often offers a piecemeal approach to solving big problems with all the forethought of a lottery. Charitable giving can be riddled with inefficiencies. Should a few donors set priorities for a community? Why does one school get a windfall and not others? Is this how society should provide needed services? 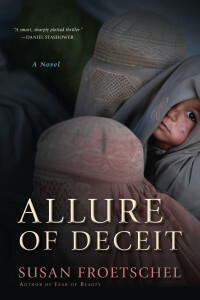 Afghanistan, especially the fictional village of Laashekoh, is the setting for a story about a clash of cultures over charity, the incentives for greed and manipulation. Zakat—mandatory annual donation of 2.5 percent of one’s savings and possessions to assist the poor, travelers and others, not just income as in Christian tithing—is one of five pillars of Islam. As a suspense writer, I imagined the puzzlement of a small productive village in Afghanistan being considered a recipient for aid from distant lands. Since 2005, I have been reading, editing, and writing about the forces of globalization for YaleGlobal, and essays on globalization of God, assertive ignorance, and celebrity activism have provided context for my novels. I follow the news on Afghanistan and read English language newspapers from the country. I have studied historical books and photographs of the country from the 1920s and 1930s at Yale’s Sterling Library. I have worked and talked with students from around the globe, including immigrants and refugees from South and Central Asia. I have hiked in deserts and forests, crawled through caves, and cooked meals over wood fires. Mostly I draw on my own life experiences and memories: As a child, assessing when to withhold details and ideas from my adults. Raising an adventuresome son with a mind of his own, and observing how children manage inequality. Spending time on farms owned by family members and others, witnessing the challenges and pride in growing food for others. Tutoring adults who could not read, and talking about their motivations and quests for secrecy. Every encounter can contribute to a novel. I gathered research for Fear of Beauty and Allure of Deceit, but for the Afghan characters stripped away assumptions about modern conveniences or the type of common knowledge that comes with literacy. You’re writing about places in the world lots of people will never go—what is the one thing you wish people knew about the Middle East and/or your work about it? My books are optimistic, less about terrorism and more about the seeds of resentment in families and communities that can instigate extremism—the frustrations and dangers of not being able to read, escape the shame of one’s parents, find work to support a family, or voice one’s doubts. All is not bleak or hopeless in that part of the world. One out of five people on earth are Muslims, and most are not extremists. Parents shape their children’s attitudes and fears on how to handle change, disappointment, or opportunity, including speaking our minds and worshiping as we choose, voting for and questioning our representatives, pursuing an education and thinking critically. Our world is small, the forces of globalization are intense; the repercussions of injustice, ignorance, poverty, and climate change in another land are far-reaching. We must do our part to live deliberately. 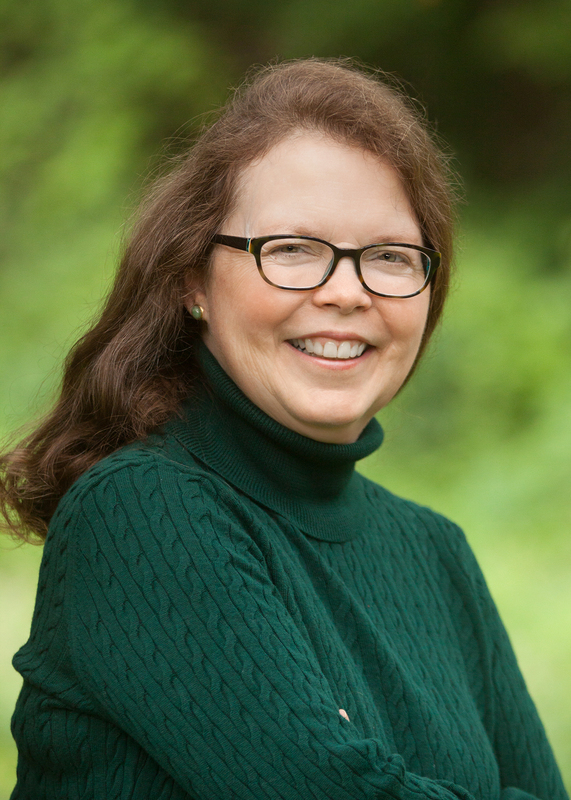 Susan Froetschel is the author of five mystery books set in Alaska, London and most recently Afghanistan. Fear of Beauty was nominated for the 2014 Mary Higgins Clark Award, Mystery Writers of America, and recipient of a gold medal for suspense from Military Writers Society of American and the youth literature award from the Middle East Outreach Council. She lives in Michigan.